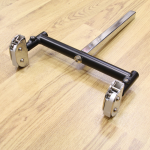 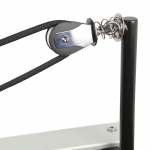 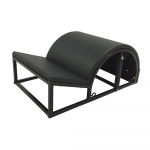 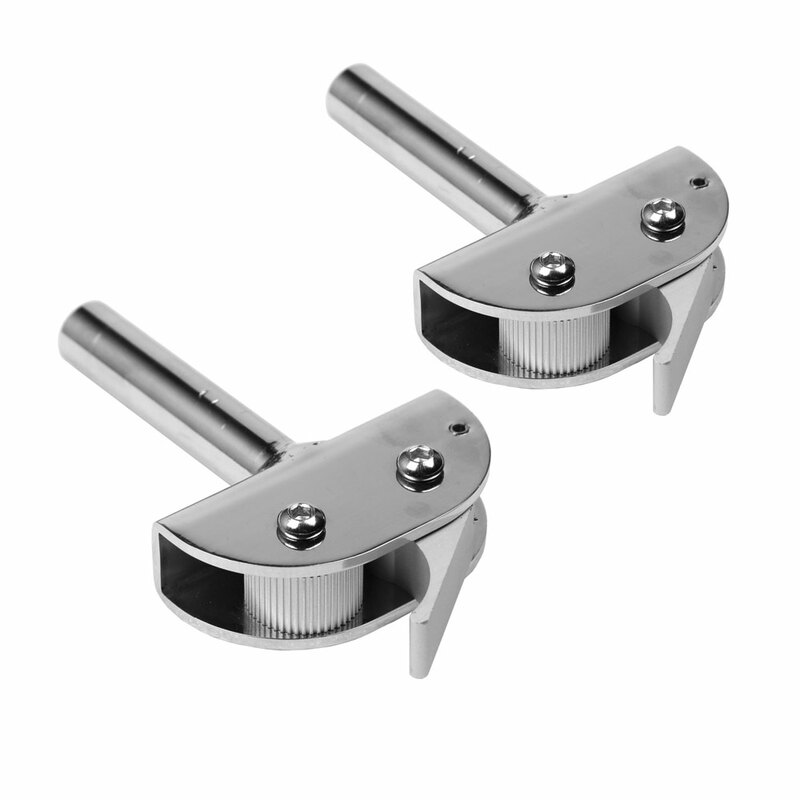 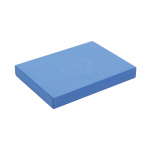 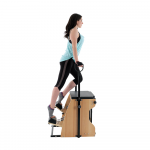 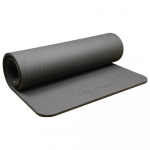 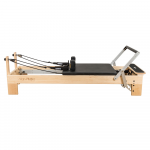 Use these Pro Rope Adjusters by Align-Pilates to upgrade your Pilates reformer! 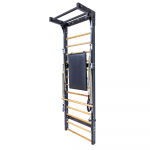 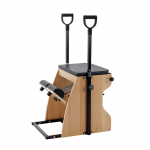 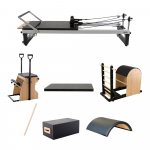 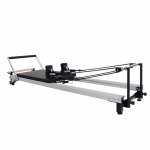 Quickly and easily adjust the individual rope length to get a customised 'fit' - perfect for busy Pilates Studios and Instructors, as well as those looking for ultimate refinement of their reformer's performance. 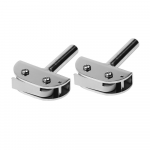 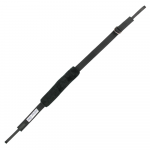 These adjusters can be inserted into A and C Series reformers by modifying your T-bar rope adjuster. This modification is a very simple process and can be done in 10 minutes!